Lisa Mills will join Ben Jernigan, Johnny No and other local favorites at Mobile AeroFest. In order to complete the mission, this new festival will feature a Titan FC MMA Championship Title Bout, the Independence Ride, a “Hero Games” competition, a job/education fair, a mobility/adaptive technology expo and a music festival featuring a plethora of quality musical acts. 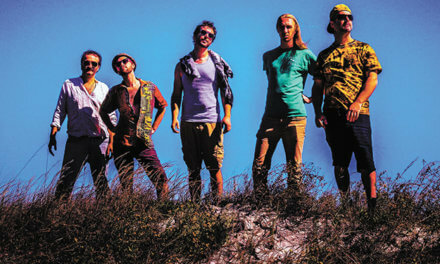 AeroFest has already announced an impressive lineup of national musical acts that could be considered local favorites. The music entertainment will include Big & Rich, Matisyahu, Robert Randolph & the Family Band, Dawes, Dumpstaphunk and the Lt. Dan Band, featuring actor Gary Sinise on bass and vocals. In true local music fest tradition, AeroFest will also feature some of the Gulf Coast’s best and brightest in musical entertainment. 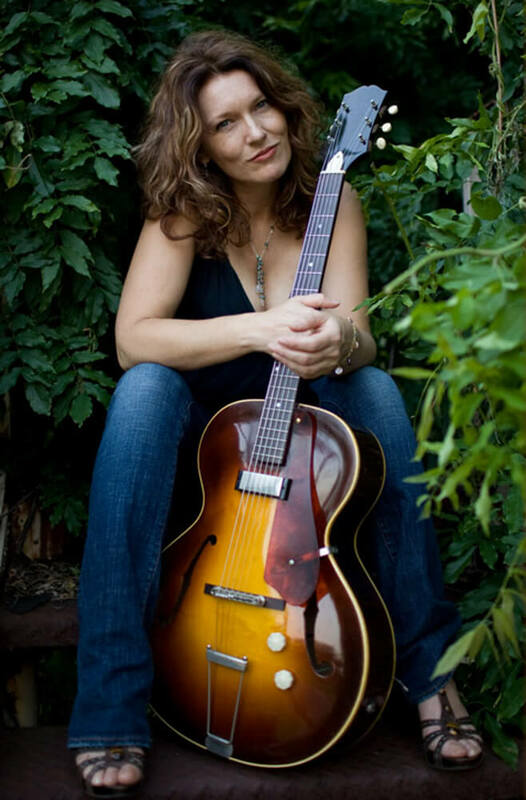 Lisa Mills’ soulful voice is seductive from the first note, and she will be bringing a set of music that has made her a favorite on the world music scene. Blues jam guitarist Ben Jernigan has impressed local crowds with recent shows that have featured notables such as NOLA’s Johnny Sansone and John “Jabo” Starks (James Brown). There is no telling what surprises he has planned for AeroFest. With their charismatic brand of blues rock, Johnny No will provide a set that is one part tent revival and one part traveling medicine show. 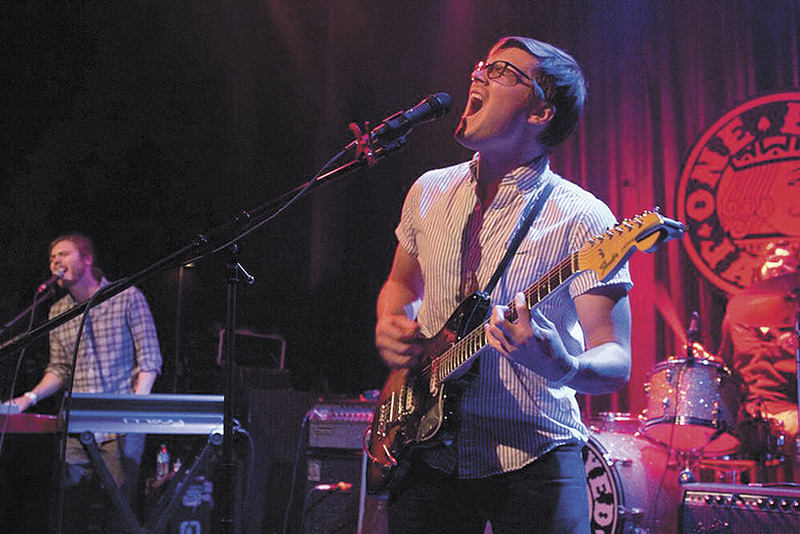 Ryan Balthrop has no problem winning over crowds with his homegrown jams, and AeroFest should be no exception. Delta Reign will entertain the crowd with their cool brand of bluegrass. Finally, the Underhill Family Orchestra will bring the alt. rock from the New South with a set that should be quite memorable. AeroFest is also bringing a number of bands from beyond the city limits for the weekend. 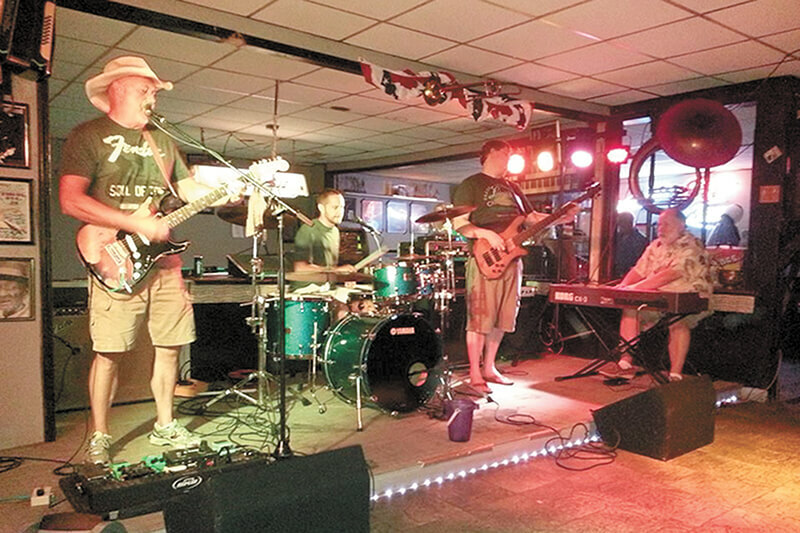 The Real Hooks made their presence known at the 2014 Greater Gulf State Fair with their Southern pop rock, and their infectious sounds should have the AeroFest crowd dancing. Hotel Oscar’s eclectic jams are a hybrid of funk, rock and jazz, which should make them an instant favorite with the crowd. Pensacola’s master of guitar John Hart is coming to AeroFest and bringing his magical work on the fretboard. Dinosaur Daze will be introducing the Azalea City to their unique sounds and should have no problem making new fans. Tickets for AeroFest are on sale now on the AeroFest website with a number of pass options available.